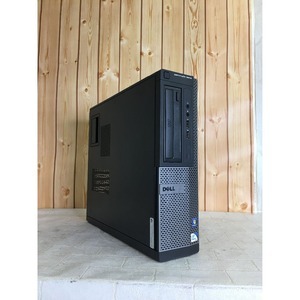 Product Name MIX Desktop Product Brand DELL Model Number OPTIPLEX 3010 Place of Origin Japan Product Advantage All in one type: Take LCD + desktop in one , convenience function. CPU Core i5 (2nd): With strong computational capability. 23 inch display: Excellent visual effect. 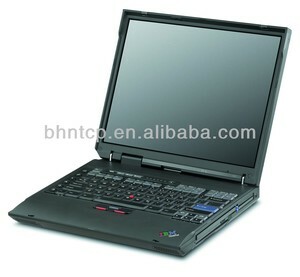 If still does not work after memory been wiped for times and memory slop replaced. You can take another memory stick to try again, or put the memory into another motherboard to further test. after the alcohol evaporate, put the memory into the slot correctly. 4. We will send the goods within 1-4 working days after the full payment have been confirmed. Q:How can I get the samples9 A:Free sample could be sent on request . Q:How long can I expect to get the sample9 A:The samples will be ready for delivery in 2-3 days. 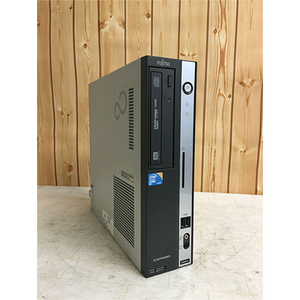 Alibaba.com offers 267 second hand desktop computer products. About 29% of these are desktops, 11% are memory, and 11% are lcd monitors. 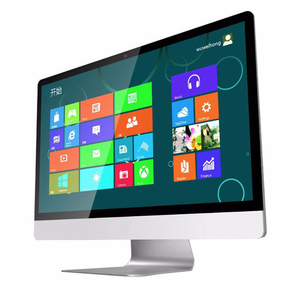 A wide variety of second hand desktop computer options are available to you, such as 24", 15", and 17". You can also choose from 2gb, 1gb. 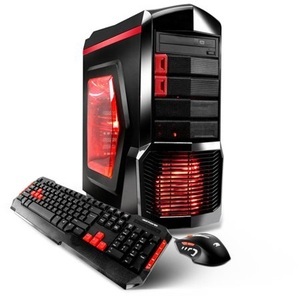 As well as from intel, amd. And whether second hand desktop computer is free samples, or paid samples. 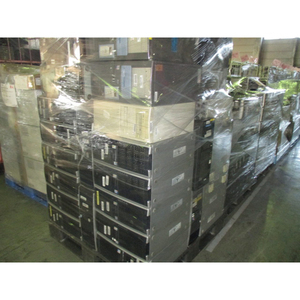 There are 245 second hand desktop computer suppliers, mainly located in Asia. 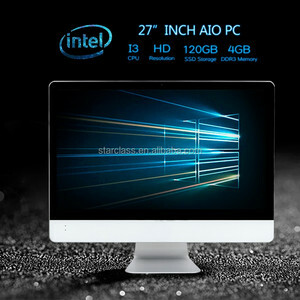 The top supplying countries are China (Mainland), Hong Kong, and South Korea, which supply 71%, 15%, and 4% of second hand desktop computer respectively. 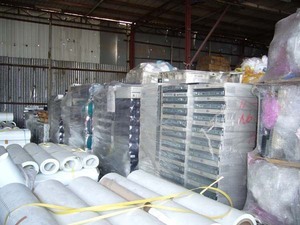 Second hand desktop computer products are most popular in North America, Mid East, and South America. You can ensure product safety by selecting from certified suppliers, including 57 with Other, 32 with ISO9001, and 3 with ISO14001 certification.